Into is a collaboration with local artists who are defining their city's creative tone, and a time capsule of current, original pieces inspired by the city itself. Through their work, these writers and artists are shaping the culture of their cities: recording it, celebrating it, challenging it, changing it. 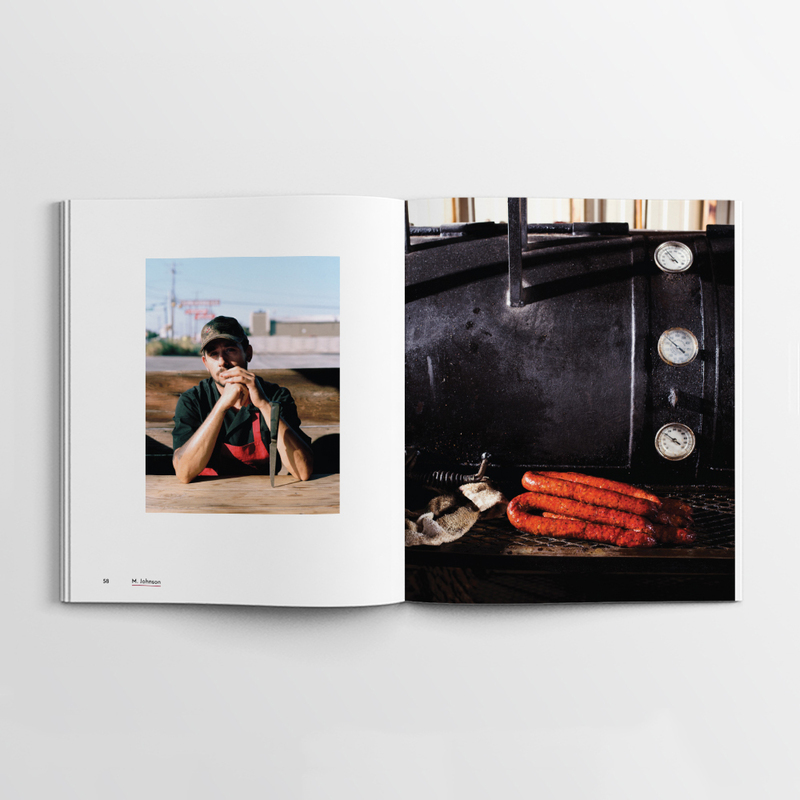 Virginia Sasser and Laura Benys curate and publish these voices and visuals together to capture a unique sense of place.